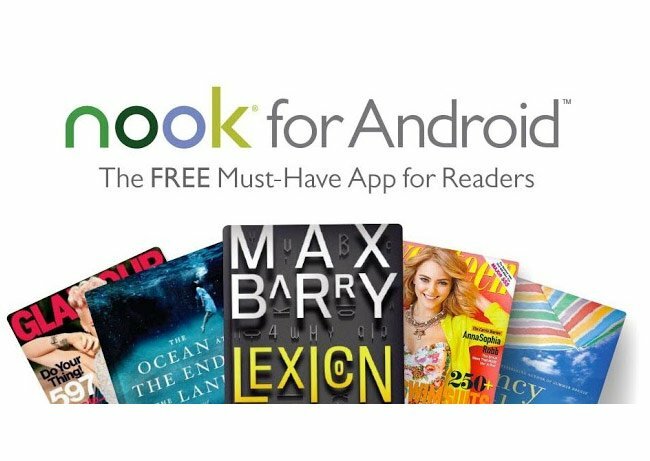 Barnes and Noble has this week rolled out a new update to their Nook Android app which brings with it new support for high definition magazines on Android tablet devices. The new Nook HH magazine support works on Android tablets with a screen resolution of more than 1280 x 720 pixels, with the addition of new magazines title such as Self, Wired, Glamour, Vanity Fair and GQ to name just a few. Other new features in the Nook Android application include the ability to enlarge book illustrations for more detailed imagery as well as new accessibility for blind and low vision users leveraging Android assistive technology, including screen magnification (OS 4.2 or higher required) & TalkBack (OS 4.1 or higher). Together with the obligatory bug fixes and tweaks.